Towing a large trailer? 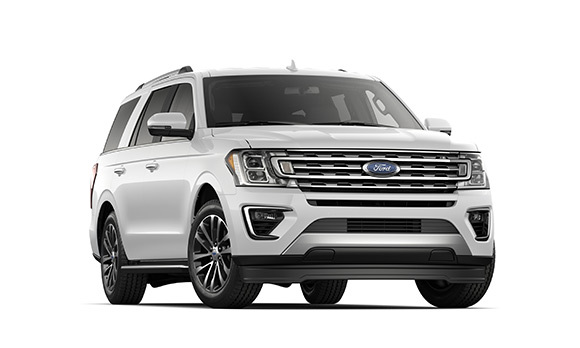 The standard 3.5L Twin Turbo EcoBoost® engine delivers 375 HP and 637 Nm of torque, giving the Expedition a best-in-class* 4,218-kg towing capacity when equipped with the Heavy-Duty Trailer Tow Package, while the limited-slip differential is comforting in slippery conditions. It all adds up to towing made easier.